The Honourable Rob Nicholson, P.C., Q.C., M.P. for Niagara Falls, Minister of National Defence, and the U.S. Secretary of Defense, Chuck Hagel, met on the margins of the Halifax International Security Forum in Halifax, Nova Scotia to discuss the Canada-U.S. defence relationship, and sign the Canada-U.S. Asia-Pacific Defense Policy Cooperation Framework. The most prolific thinkers on international security, decision-makers, military experts and writers joined together in Halifax, Canada to open the fifth annual Halifax International Security Forum. Peter Van Praagh, President of Halifax International Security Forum, The Honourable Rob Nicholson, P.C., Q.C., M.P. for Niagara Falls, Minister of National Defence, and US Secretary of Defense, Chuck Hagel, made opening remarks. 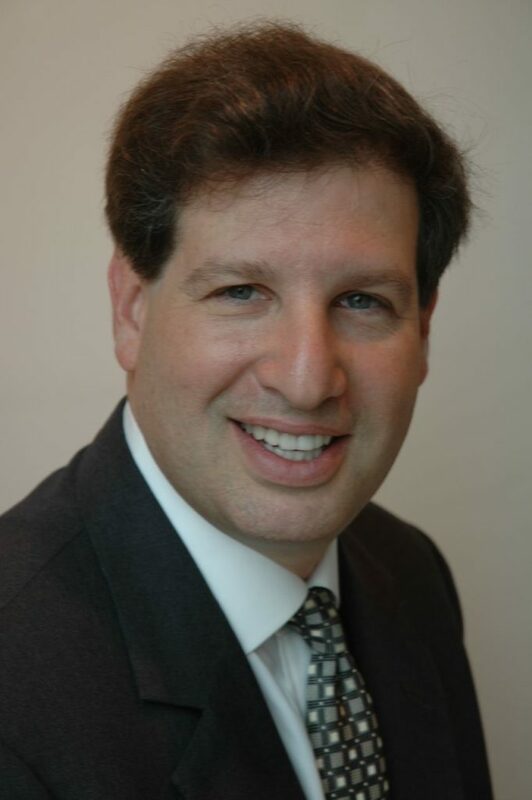 Dr. Gideon Rose is the Editor of Foreign Affairs. He served as Managing Editor of the magazine from December 2000 to September 2010. From 1995-2000, he was Olin Senior Fellow and Deputy Director of National Security Studies at the Council on Foreign Relations, and from 1994-95 he served as Associate Director for Near East and South Asian Affairs on the staff of the National Security Council. In 1986-87 he was Assistant Editor at The National Interest, and in 1985-86 held the same position at The Public Interest. He has taught American foreign policy at Columbia and Princeton universities. Dr. Rose received a B.A. in Classics from Yale University and a Ph.D. from the Department of Government at Harvard University. 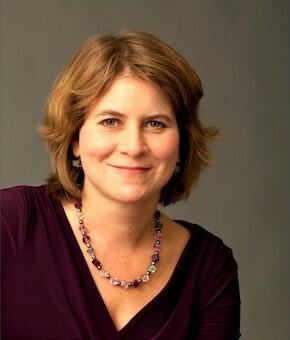 Rosa Brooks is a law professor at the Georgetown University Law Center, a columnist and contributing editor for Foreign Policy and a Bernard L. Schwartz senior fellow at the New America Foundation. From April 2009 to July 2011, she served as Counselor to the Under Secretary of Defense for Policy, Michele Flournoy, and in May 2010 she also became Special Coordinator for Rule of Law and Humanitarian Policy, running a new Pentagon office dedicated to those issues. Brooks wrote a weekly column for the Los Angeles Times from 2005 to 2009, and is an expert on national security, international law and human rights issues. At the Pentagon her portfolio included both rule of law and human rights issues and global engagement, strategic communication, and she received the Secretary of Defense Medal for Outstanding Public Service for her work. Minister Jeanine Antoinette Hennis-Plasschaert started working at the Directorate-General Enlargement of the European Commission in Brussels. During that time she also spent two years working for the EC in Riga, Latvia. From 2000 to 2002, she worked as a consultant for KPMG after which she became the political assistant to one of the municipal executive board members Amsterdam, a position she held until 2004. From 2004 to 2010, Mrs. Hennis-Plasschaert became a Member of the European Parliament for the VVD (People’s Party for Freedom and Democracy). As MEP, she was a member of, among other things, the Committee on Transport and the Committee on Civil Liberties, Justice and Home Affairs. On 17 June 2010, Mrs. Hennis-Plasschaert was elected as Member of the Dutch House of Representatives for the VVD. On 5 November 2012, Mrs. J.A. Hennis-Plasschaert was appointed Minister of Defence in the Rutte-Asscher government. 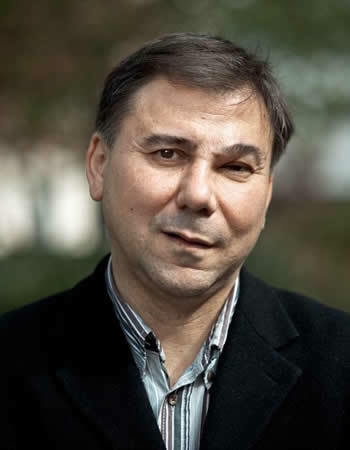 Mr. Ivan Krastev is chairman of the Centre for Liberal Strategies, Sofia, and permanent fellow at the Institute for Human Sciences in Vienna (IWM). He is a founding board member of the European Council on Foreign Relations, a member of the advisory board of the ERSTE Foundation, a member of the global advisory board of Open Society Foundations, New York, and a member of the advisory council of the Center for European Policy Analysis (CEPA) and the European Cultural Foundation (ECF). His latest books in English are “In Mistrust We Trust: Can Democracy Survive When We Don’t Trust Our Leaders?” (TED Books, 2013); “The Anti-American Century”, co-edited with Alan McPherson, (CEU Press, 2007) and “Shifting Obsessions: Three Essays on the Politics of Anticorruption” (CEU Press, 2004). He is a co-author with Stephen Holmes of a forthcoming book on Russian politics. 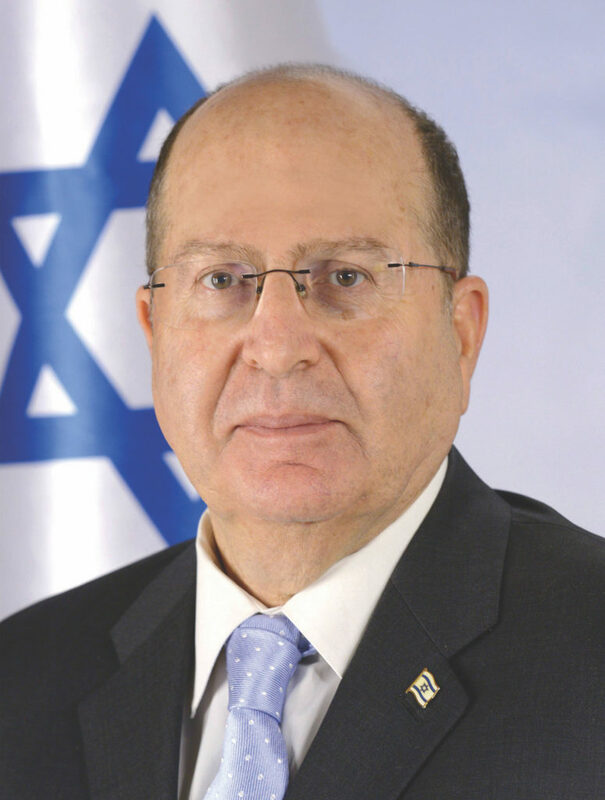 The Honorable Moshe Yaalon is Minister of Defense of Israel. Mr. Yaalon is a member of Knesset at the Likud party and served as Minister for Strategic Affairs and Vice Prime Minister from 2009-2013. Mr. Yaalon served as the 17th Chief of the Israeli Defense Force General Staff, from 2002 to 2005, head of the military intelligence, OC central command and deputy chief of Staff. Prior to entering political life, Mr. Yaalon was a distinguished military fellow at the Washington Institute for Near East Policy and a distinguished fellow at the Shalem Center’s Adelson Institute for Strategic Studies. Mr. Yaalon pursued advanced studies at the command and staff college in Camberly, England and holds a bachelor’s degree in political science from the University of Haifa. Panelists discussed the perceived decline of the West and indicated that the West may be tired or has lost “curiosity,” however they asserted that alternatives to global leadership are not obviously surfacing. Additionally, the progressively quickening pace of change in the world leads to conclusions that the future is increasingly confusing and uncertain, and the West may be challenged to keep up. Panelists suggested that the West should consider using its current power to try to evolve a global political system that would be acceptable in any eventuality. Panelists engaged on the appropriateness of Western political influence on the current dynamic among and within democratic nation-states in regions such as the Middle East and North Africa and what, if any, alternatives are presenting. The panel weighed the impact of non-state influences, such as religion, activism, and corporate bodies within the global political structure and how these actors contribute to the balance of interests and values. The panelists discussed the relevance of Europe in global activities, which led to a discussion about cooperation and working together through international bodies such as NATO. Solidarity will be challenged, but panelists asserted that cooperation is crucial to pursuing and advancing values of peace and democracy. Iran: New Face, Old Regime? Is Cyber Offense the Best Cyber Defense? African Security: Where is the Next Mali?